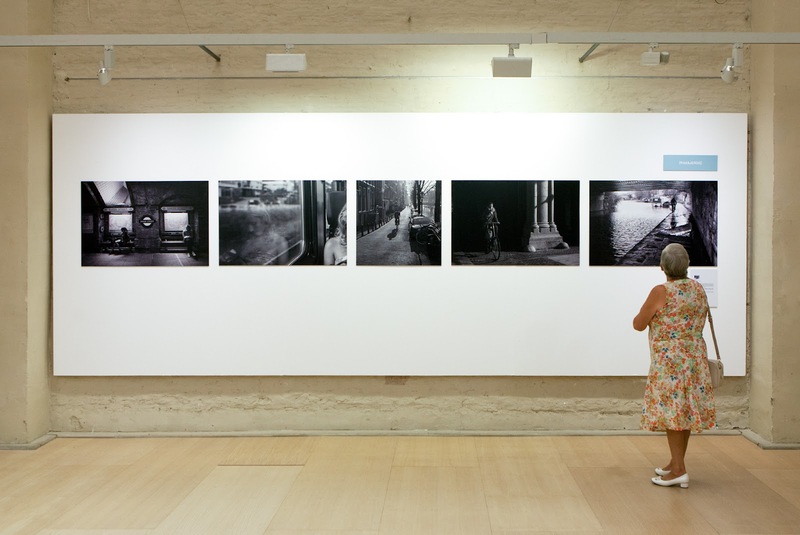 Rafa García Photography: [TRÁNSITOS] Collective Exhibition. 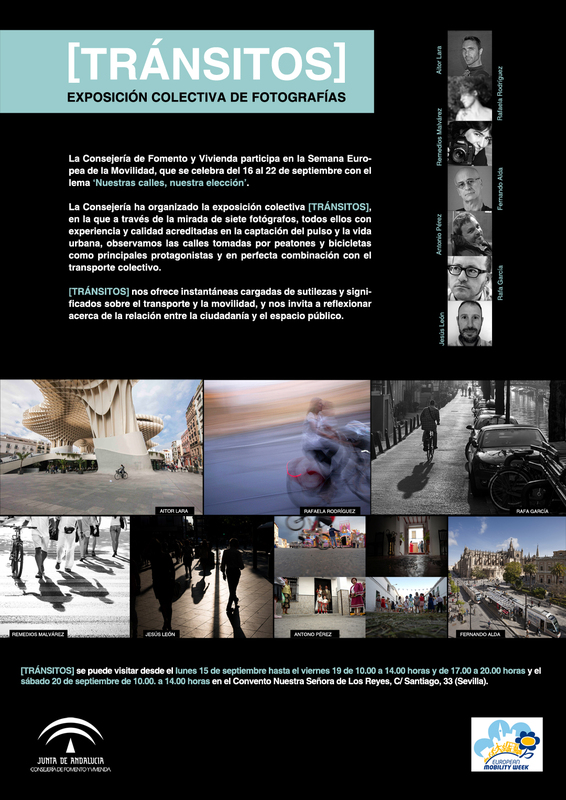 I'm part of it with other Spanish photographers: Aitor Lara, Fernando Alda, Jesús León, Remedios Álvarez, Rafaela Rodríguez and Antonio Pérez. 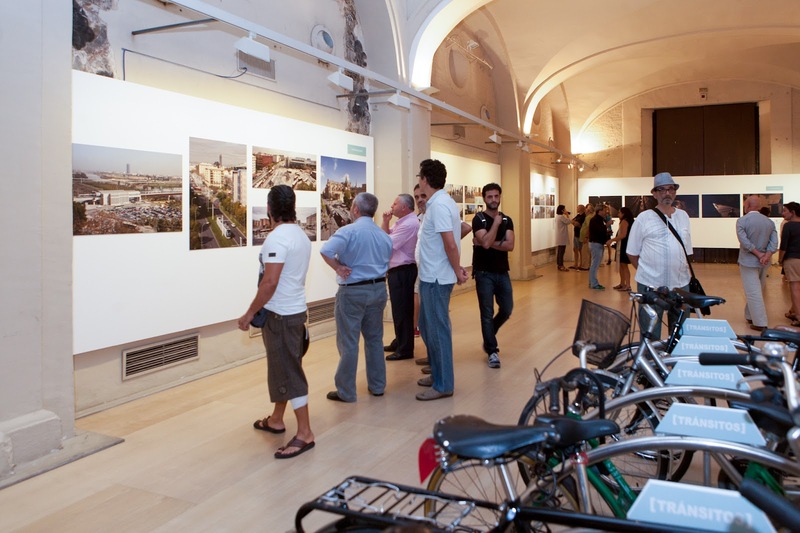 This exhibit is a journey through new urban models oriented to sustainable city development. A model where urban infrastructures are thought to make people's (and not car's) life easier. A high-quality functional user-oriented urban landscape. 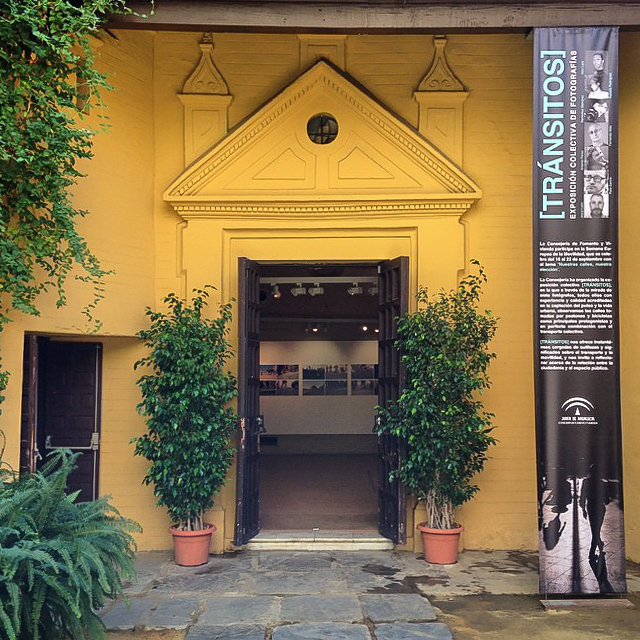 Really glad to be part of it with my series "Pasajeros" (Passengers/Transient). The passenger car of a train, the subway station, a cycle path or the street itself are characters in its own right in the pics, as much as the passengers in transit or waiting. Great company here and a wonderful opportunity to show my work in big sized prints (100x70cm). I'm most grateful for taking part of this. 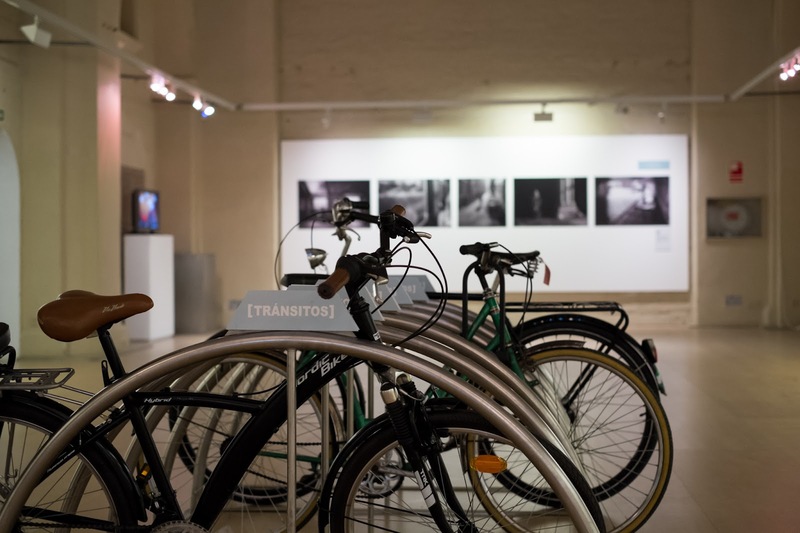 Bikes are allowed to enter the show room an be parked in a bike rack in the middle. Bring yours! Date: Sept. 15th to Sept. 20th. Venue: Antiguo Convento Nuestra Señora de Los Reyes - Calle Santiago 33, Seville, Spain. Agencia de Obra Pública, Junta de Andalucía (Press Note).